Fridge Removal Bolton by Clearance And Clean Up Ltd Bolton largest and most reviewed Fridge Removal Company. Why choose us for your Fridge Removal? 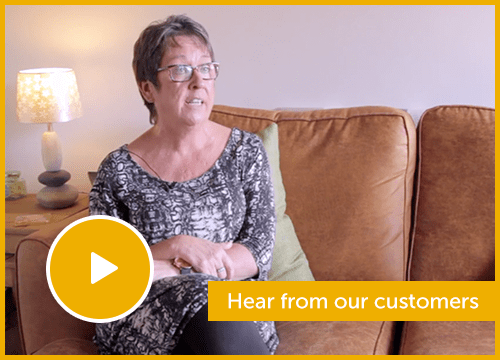 As well as also by far the most reviewed 5 star company in the region, we use the latest technology and have a state of the art booking system to ensure you collection goes to plan with minimum fuss. 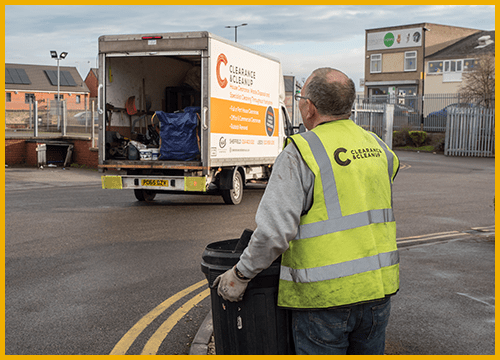 Once we've collected your Fridge in our tracked fit for purpose modern rubbish removal trucks, we'll make sure it's disposed of responsibly and sustainably using local waste transfer stations. On completion you will be issued with a waste transfer note. This is required by law and gives yourself (the customer) peace of mind that your rubbish and waste is being treated and dealt with in the correct manner.